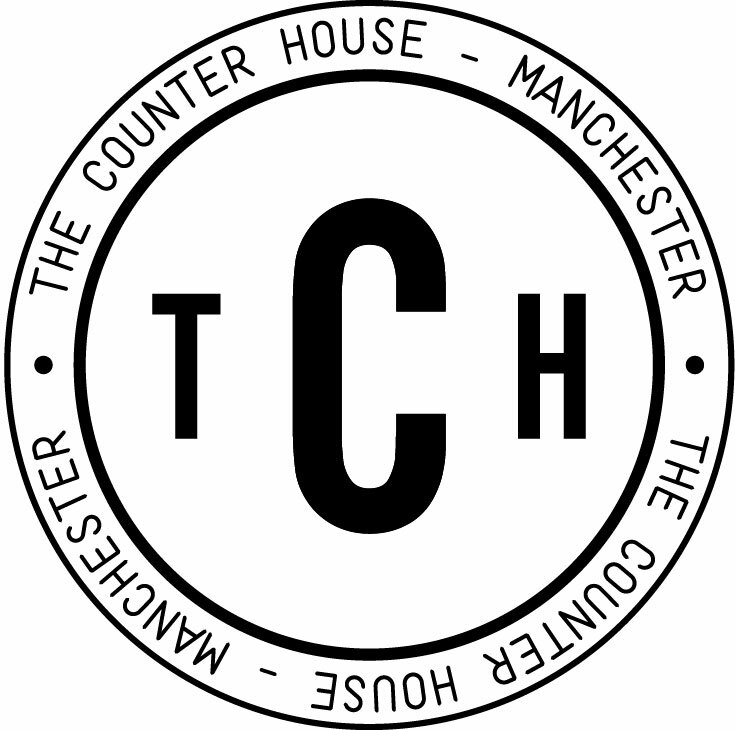 The Counter House | A vibrant neighbourhood eatery in the heart of Ancoats, Manchester. 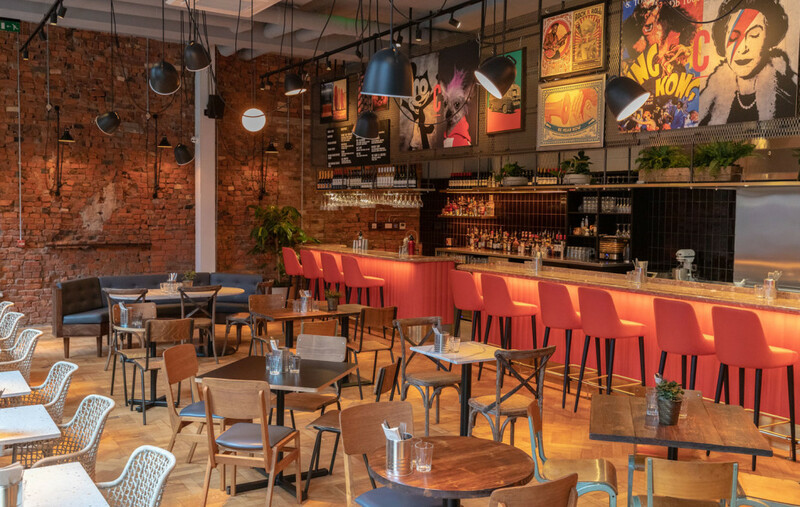 A vibrant neighbourhood eatery in the heart of Ancoats, Manchester. 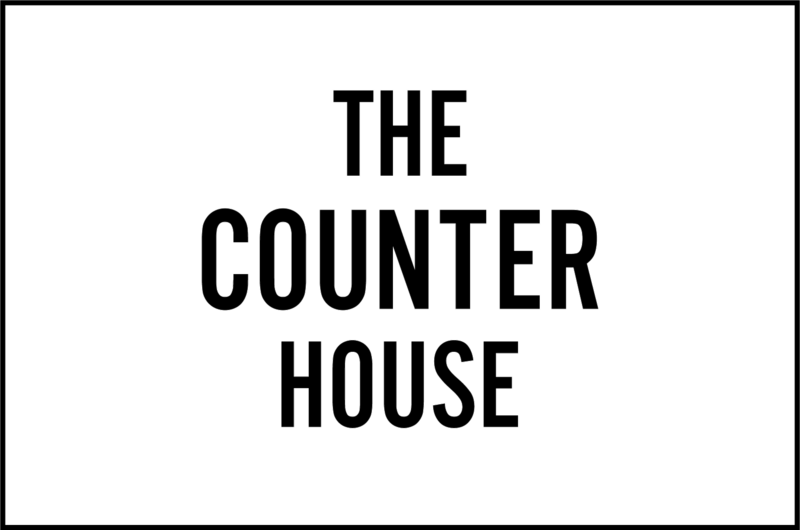 Open for breakfast, lunch, and dinner, serving the best in comfort classics and health inspired dishes. For reservations of 4 or more, please use the booking button below. For anything else, we'll be operating a walk-in policy, so please just come along.